Does this tire come in a 17 inch? 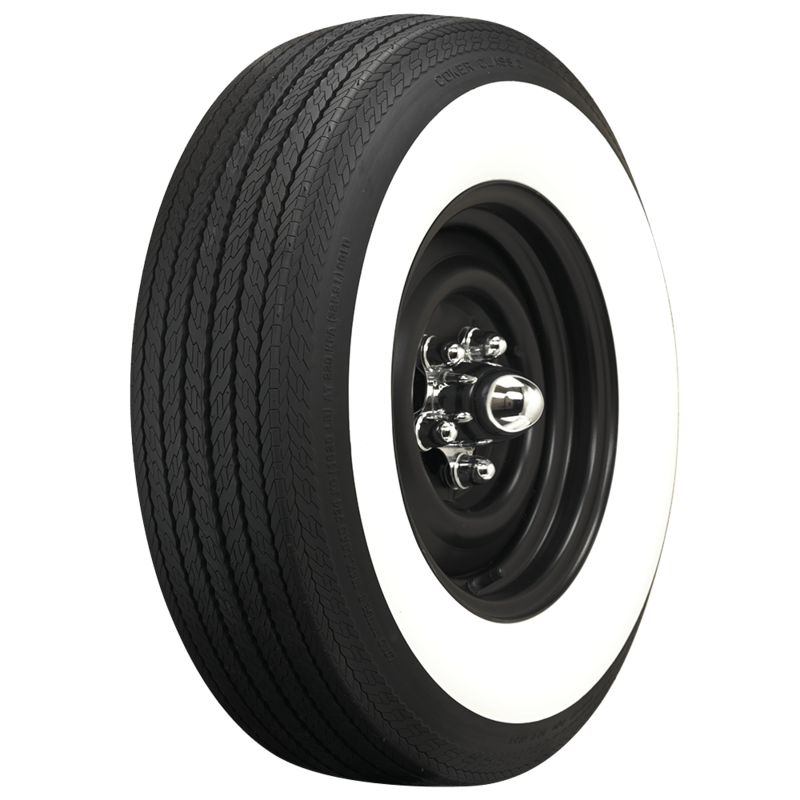 These Coker Classic bias ply tires are not available in 17 inch sizes. 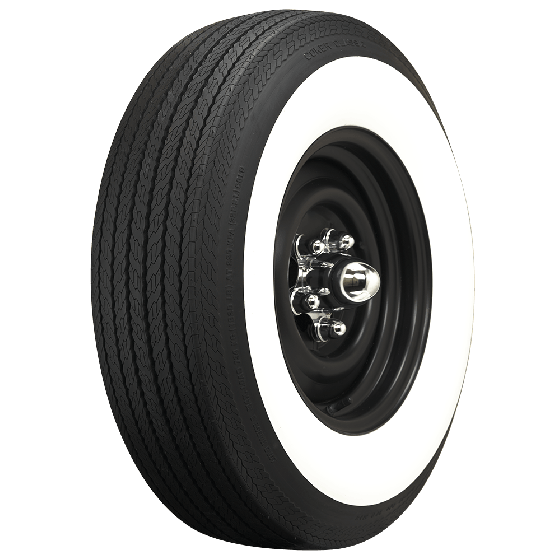 Are these tires whitewall on both sides or directional? 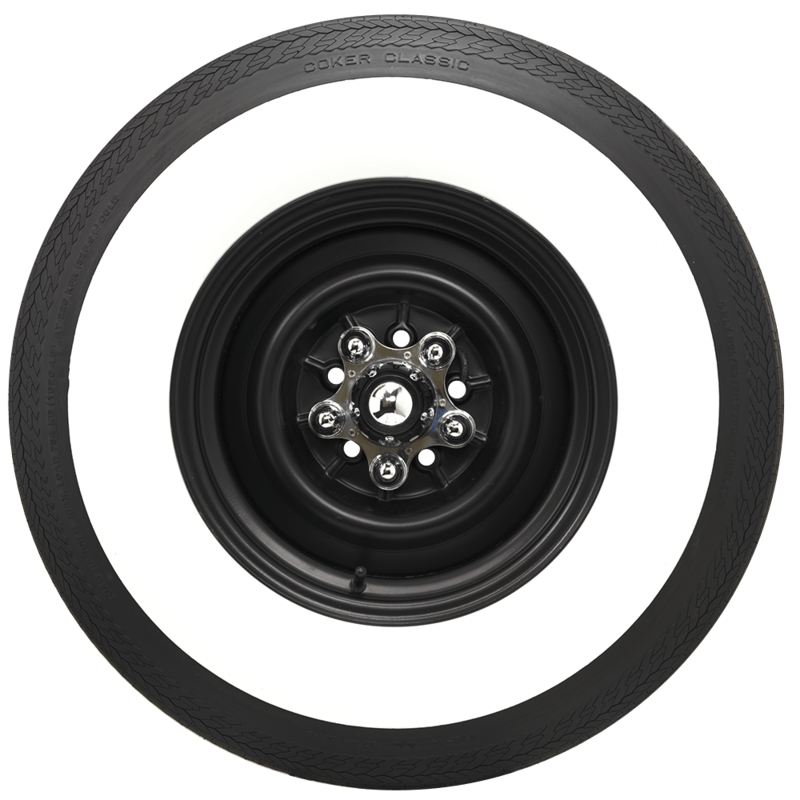 These tires have whitewall on one side, and plain blackwall on one side. 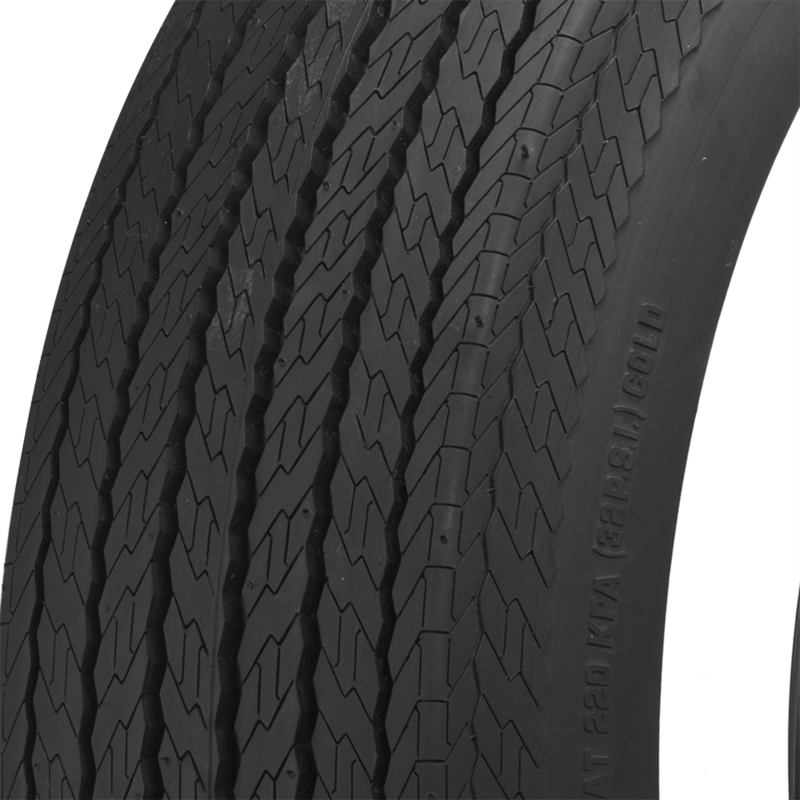 Yes, see our selection of 205/75R14 tires here.